Prescription opioids kill more than pain and there is a current drug crisis killing a wide range of people in communities nationwide – including Oklahoma. While debate rages to determine if drug companies misrepresented the risk of addiction or medical professionals excessively prescribed; the point is that all types of people from all walks of life and at all ages suffer addition delivered first by trusted prescription. 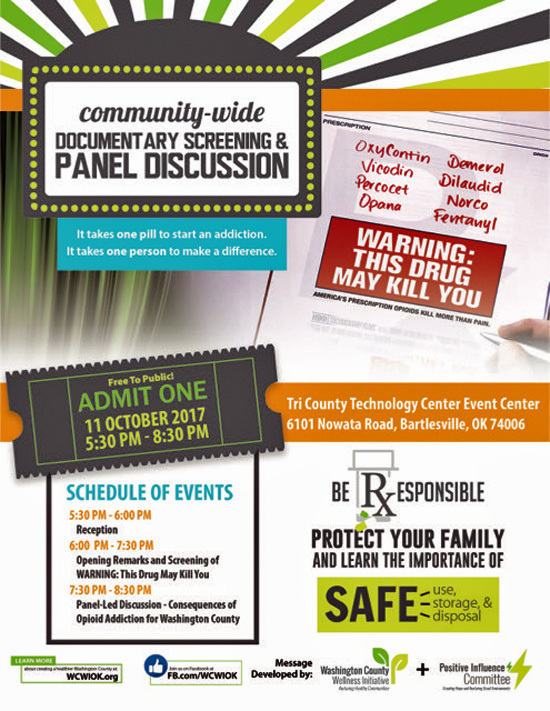 Washington County is holding a community-wide discussion in Bartlesville with a documentary screening October 11 at the Tri County Technology Center Event Center to teach how OxyContin, Vicodin, Percocet, Opana, Demerol, Dilaudid, Norco and Fentanyl may kill you and/or those you love. 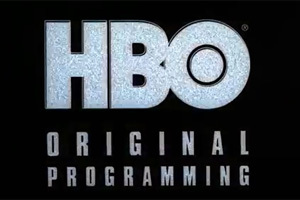 A reception will begin at 5:30 pm with opening remarks and a screening of the film “Warning: This Drug May KILL You” an HBO Original Documentary at 6:00 pm with a panel-led discussion following. The topic is focused on prevention and consequences of opioid addiction individually and for Washington County. As the flyer passionately declares, “It takes one pill to start an addiction. It takes one person to make a difference.” The public is strongly encouraged to attend. This entry was posted in Local on August 18, 2017 by admin. I completely disagree with this article. Not everyone that takes opioids become addicted. Only a small percentage become addicts . With that logic no one should have alcohol because some become alcoholics . 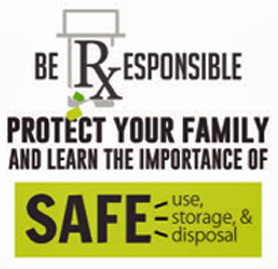 Opioids have been around a long time and if you have serious pain from an injury or cancer you need strong pain meds. It is becoming more difficult for people with medical conditions to get pain help. I am in my sixties and suffered 3 broken bones and experienced serious pain with barely enough medicine. Fifteen years ago I broke a bone and I had great pain relief and quit taking the meds when it quit hurting. Addicts will get drugs on the street and injured people with true pain will suffer sleepless nights because of our new war on opioids . Wait until you break a bone or have surgery and see if you are asking for something stronger that s Tylenol .